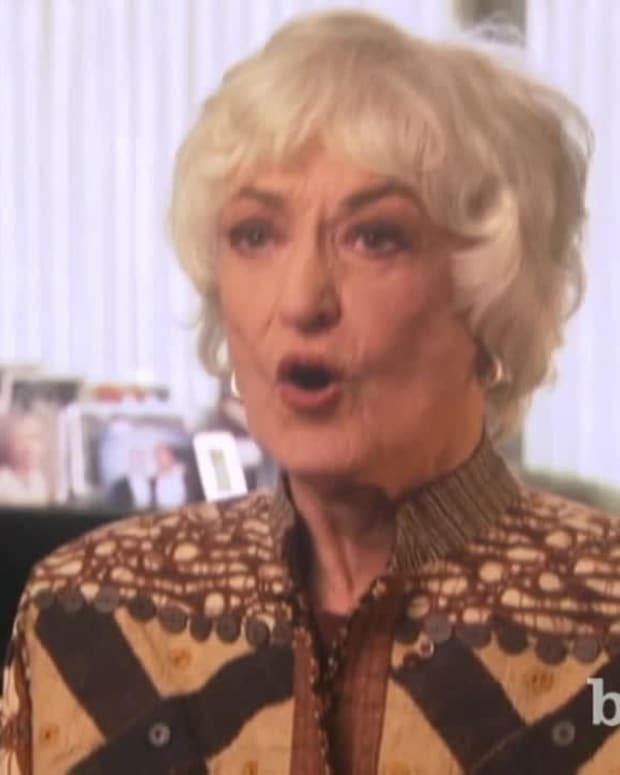 A short biography on Bea Arthur who was first known for her long career on Broadway. She then moved to the small screen with a guest appearance on "All in the Family." 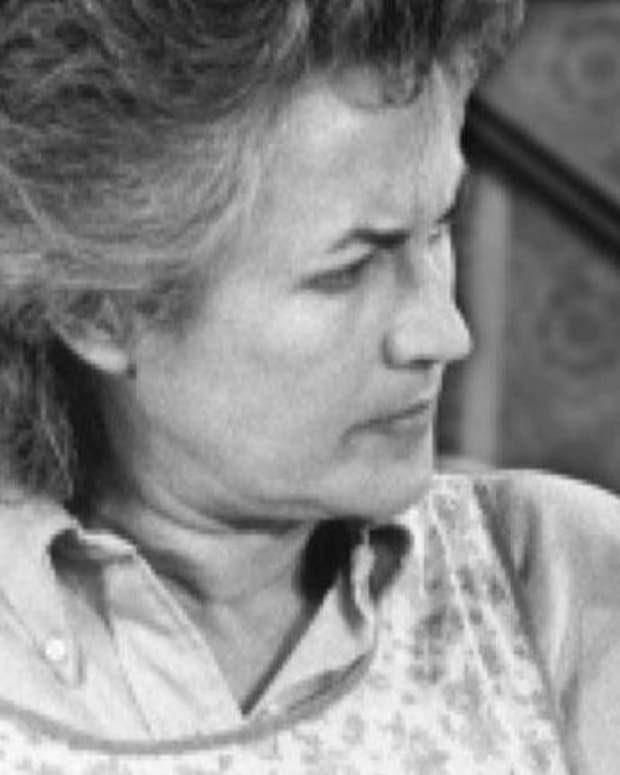 Norman Lear was so impressed that he gave her character, "Maude," a loud-mouthed feminist liberal, her own spin-off. 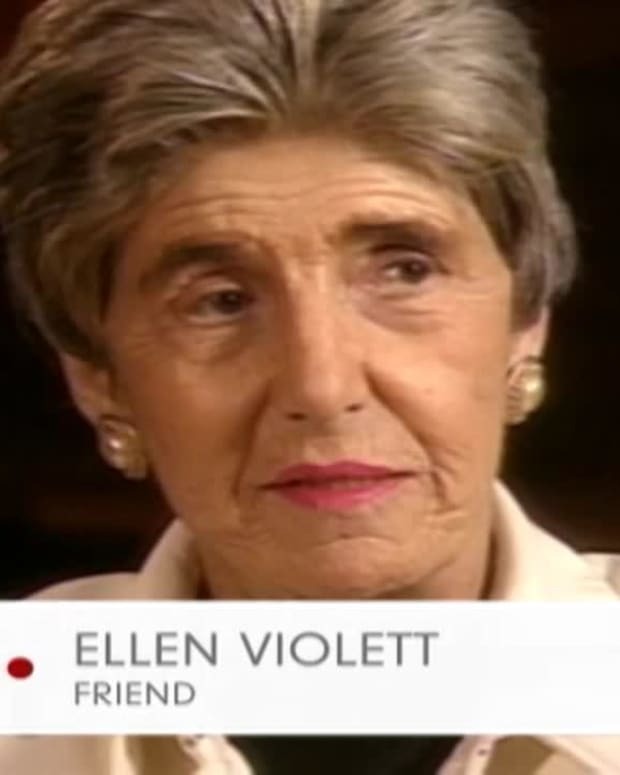 A decade later, she starred on the hit show "The Golden Girls."